Offered with vacant possession R L are pleased to offer this two bedroom first floor apartment, located within a short walk of Wanstead High Street and Snaresbrook underground station. 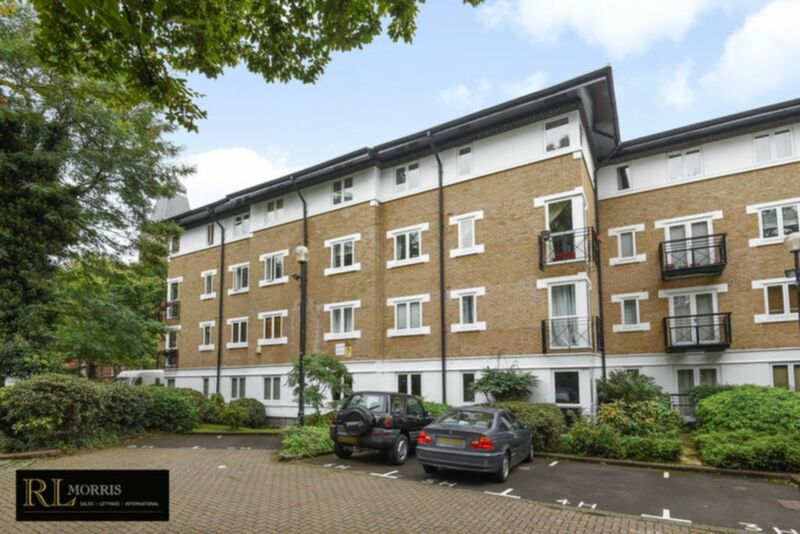 Set in this popular development within the grounds of the old Wanstead Hospital this particular apartment has the added benefit of a private balcony, something only few apartments in this development can offer. Other benefits include a long lease and allocated parking. Requiring modernisation this property is an ideal purchase for first time buyers or as a BTL investment.